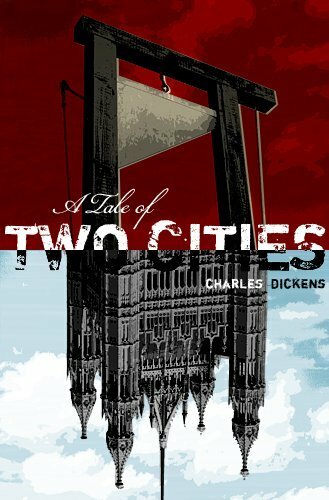 Against the backdrop of the French Revolution, Dickens unfolds a masterpiece of drama, adventure, and courage featuring Charles Darnay, a man falsely accused of treason. He bears an uncanny resemblance to the dissolute, yet noble Sydney Carton. Brilliantly plotted, the novel culminates in a daring prison escape in the shadow of the guillotine.